Thousands of Christians were rather disappointed on Saturday when the much-anticipated supernatural genocide failed to occur. 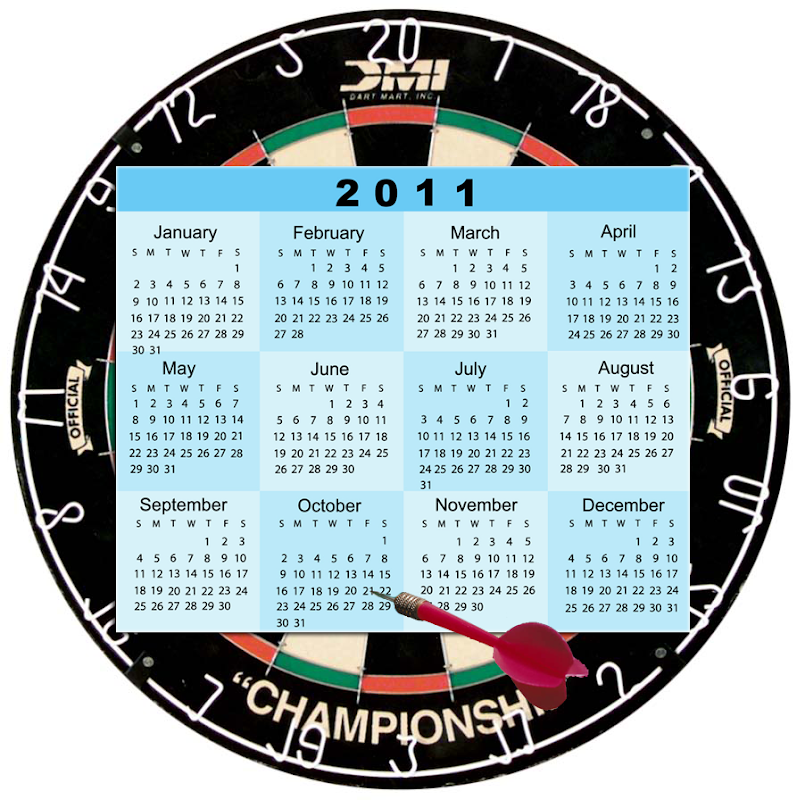 But never fear, undercover operatives at Science, Reason and Critical Thinking have uncovered the following photograph of a dartboard from Harold Camping’s basement. I’ve got the date in my diary already. How can it possibly fail this time? ACTUAL CALCULATION METHODS MAY VARY, BUT DATES CALCULATED WILL HAVE AN EQUAL VALIDAITY TO THE ONE CALCULATED USING THE MODEL SHOWN. 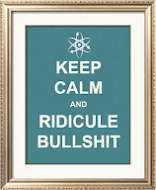 YOUR SANITY MAY BE AT RISK IF YOU UNCRITICALY ACCEPT THE CLAIMS OF RELIGIOUS LOONS. Re the small print: YOUR SANITY MAY BE AT RISK IF YOU UNCRITICALY ACCEPT THE CLAIMS OF RELIGIOUS LOONS. Actually, Camping got the May 21 date correct. He's just a poor judge of character.